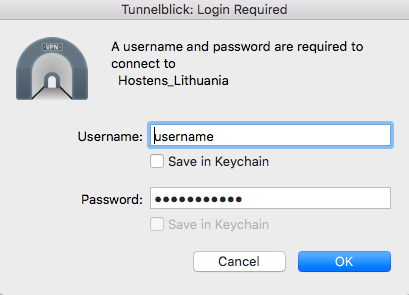 How to configure OpenVPN on Mac? 1. Open up your OpenVPN application. It can be any application. For this tutorial we will use third party Tunnelblick application. 2. Download OpenVPN configuration file from your Client Area. 3. Open up your OpenVPN application. 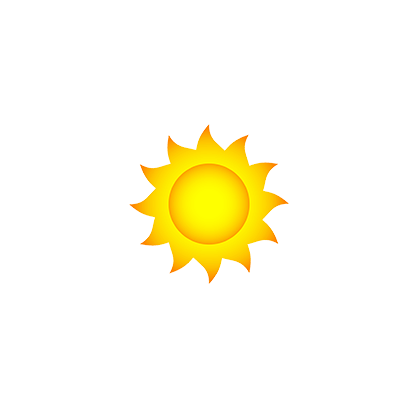 Drag and drop configuration file into Tunnelblick. This information can be found in your Client Area. 6. Press “OK” button and that’s it, your’e connected to VPN!